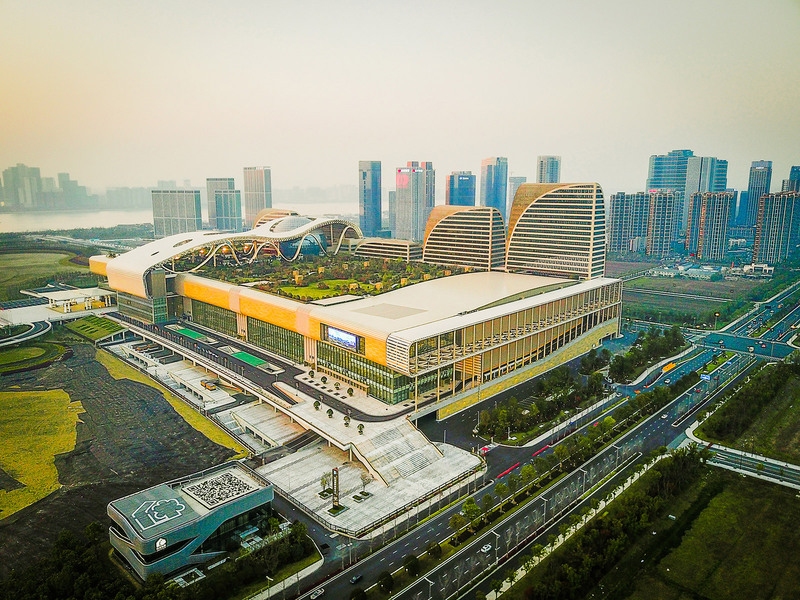 The beautiful city of Hangzhou, China will host the 5th International E-Commerce Expo from October 20th to 22nd, 2018. The expo will be held at the Hangzhou International Expo Center; this was the G20 Summit venue in 2016. People can expect top e-commece experts to give speeches among them, Joe Weinman; a cloud economics expert. Top online retail giants will also participate in their numbers including Amazon, Alibaba, Netease; to mention but a few. The expo is expected to see over 100,000 people participate. The expo is divided into various segments and events. There are six exhibition halls, the theme conference, the industry forum and the e-commerce celebration day. The expo is geared to bringing together industry experts as they explore the many facets of e-business in a modern world. This expo is set to focus on several areas including new retail and digital economy. The theme revolves around new retail in relation to new business and new consumption. Through expert sharing, demonstrations and discussions, participants will explore and compare traditional e-business practices and the new retail tactics that are emerging. The international e-business expo brings together a host of players including 200 well-known e-commerce companies as well as 500 retail companies. All roads lead to the International E-Business Expo 2018 in Hangzhou, China.